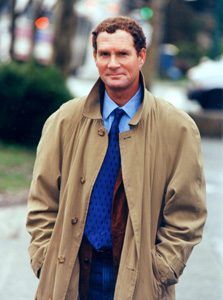 TERRY GOULD is a Brooklyn-born investigative journalist who focuses on organized crime and social issues. He has won forty-seven awards and other honors for his reporting. Gould’s previous nonfiction books include Paper Fan and The Lifestyle. Gould spent four years investigating the lives and work of the journalists he profiles in this book. He lives in Vancouver.